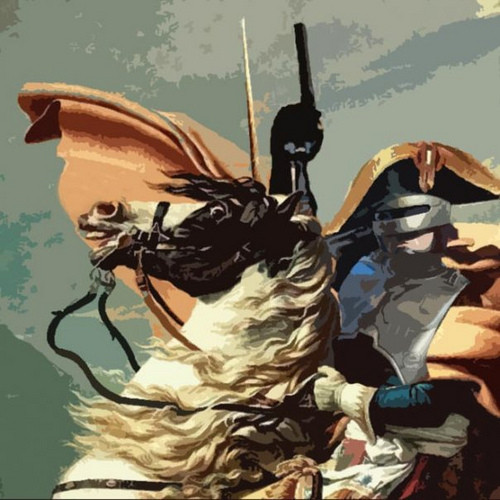 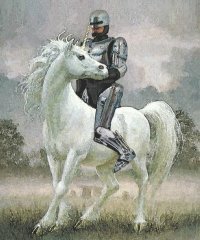 WTF / The New Robocop Movie Poster? 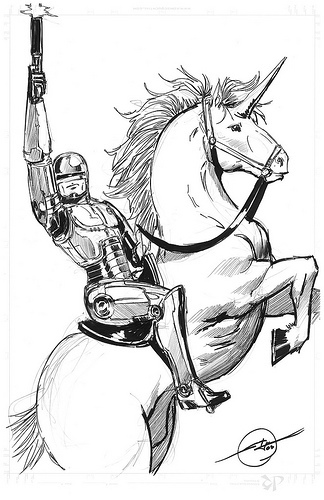 The New Robocop Movie Poster? 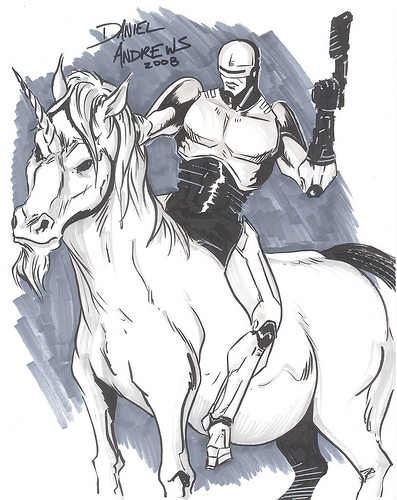 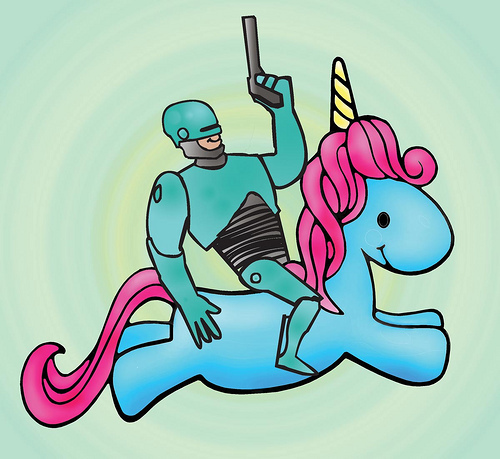 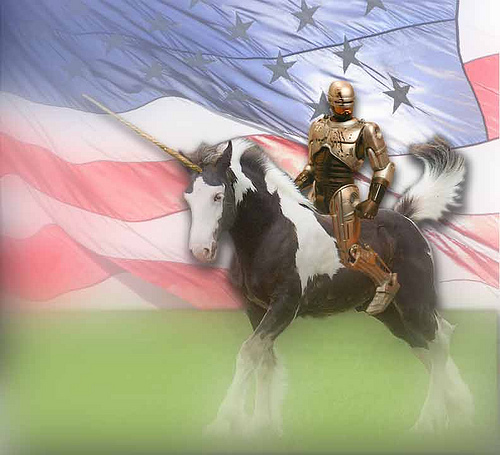 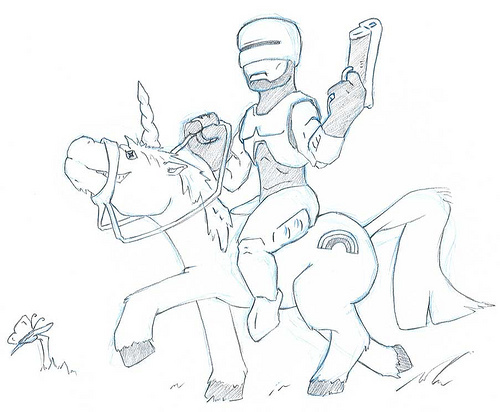 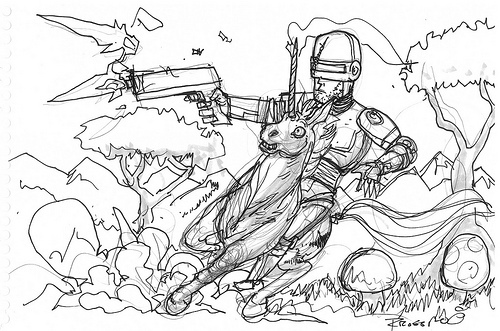 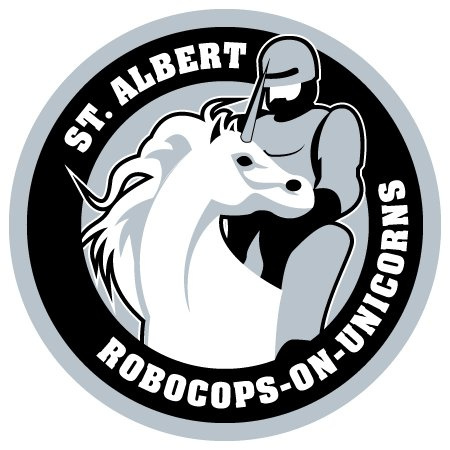 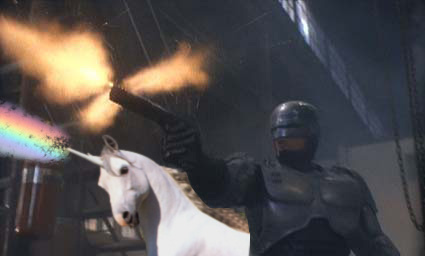 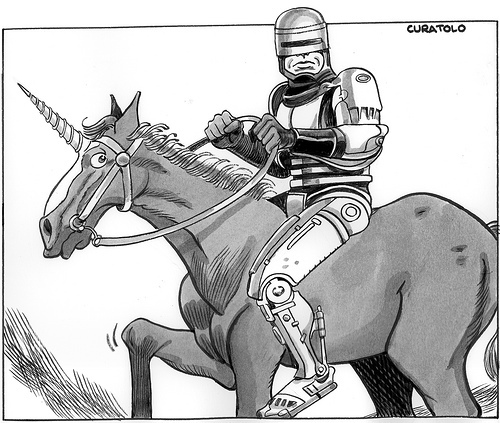 Robocop on a Unicorn, hey, because it makes perfect sense, duh! Really, sometimes you’ve just got to love the Internet.